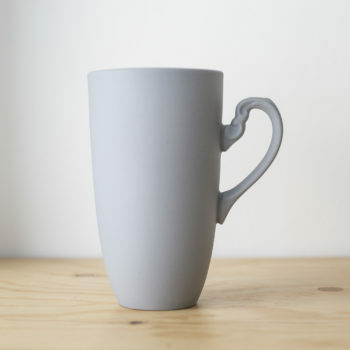 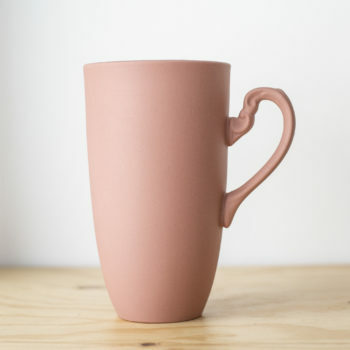 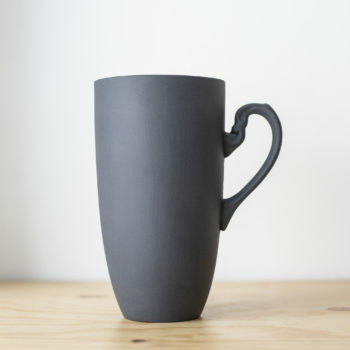 Nectar mugs combine contemporary design with traditional Polish porcelain. 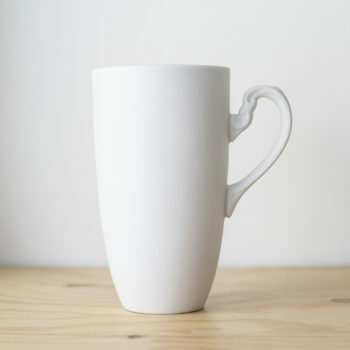 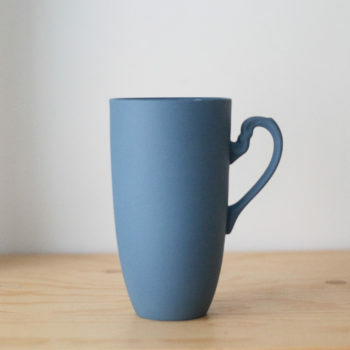 These tall, vertical mugs have decorative handles that were originally designed for classic teacups produced by the Ćmielów Porcelain Factory in the 1930s. 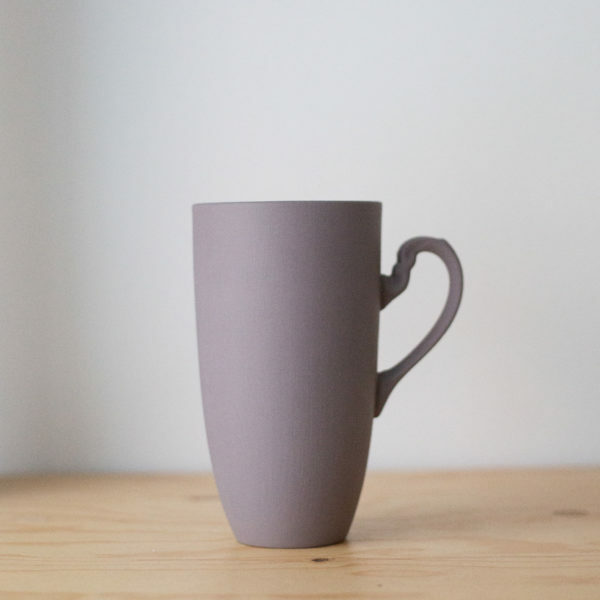 They come in various shades, made of colored or white porcelain, glazed inside, matte outside.